a sleepy village nestled in the Valley of Virginia. All he has with him are two suitcases: one contains his few possessions, including a fine set of butcher knives; the other is full of money. A lot of money. 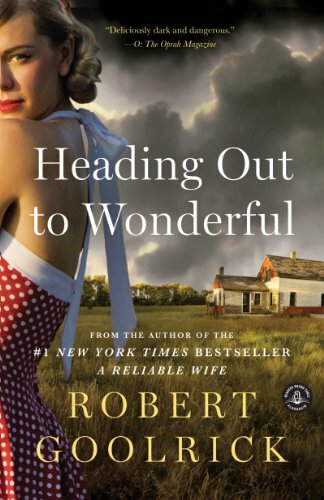 Heading Out to Wonderful is a haunting, heart-stopping novel of love gone terribly wrong in a place where once upon a time such things could happen.